Check point inhibitors have been associated with kidney injury. The incidence of check point inhibitor associated renal injury varies widely in the literature. The most common kidney biopsy observed has been acute interstitial nephritis and in a few rare cases- podocytopathies. In a recent study from France, the authors report on the incidence of pembrolizumab associated kidney toxicity in a French single-center nephrology referral center and report that renal adverse events occur in 1.77% of patients. A renal biopsy was performed in all 12 patients and acute tubular injury was the most common lesion noted. The most common glomerular pathology in this case series was minimal change disease. In this study, surprisingly, acute tubular injury was the most commonly observed pattern of injury on histology. This is in contrast with other reports that identified acute tubulo-interstitial nephritis as the dominant form of renal injury associated with immunotherapy treatment. A possible explanation is the low threshold to perform a kidney biopsy in this study. About half of their patients had ATN. Those patients had more frequently cardiovascular risk factors and marked histological vascular lesions and are more frequently men than AIN patients. Two of them received platinum but at least 1 year before pembrolizumab was introduced. No known mechanism is postulated for the ATN related to pembrolizumab. This is an important study as this highlights the varied degree of renal toxicities seen with these agents. AIN will respond to steroids and ATN won’t. A kidney biopsy will be important to distinguish that. Empiric steroid treatment by oncologist should not be the gold standard but should be based on kidney biopsies performed and or a nephrology consultation. Besides AIN and podocytopathies, it appears that PD-1 inhibitors also can cause ATN. Lenalidomide has multiple immunomodulatory effects that provide antitumor properties and has been used in treatment of myeloma and AL amyloidosis. Recently, several cases have been reported of acute allograft rejection in patients who got this agent with a renal transplant. Activation of the immune system by lenalidomide has been shown to result in immune-mediated complications. In a retrospective analysis, Montefusco et al discovered a 4-fold increased risk for the development of autoimmune disease following the administration of lenalidomide for the treatment of multiple myeloma, most of which occurred in the first 3 to 5 weeks after initiating therapy. Meyers et al had reported the first case of rejection in a patient after heart-kidney transplantation with stable immunosuppression following lenalidomide administration. Since then two additional cases are reported in the renal transplant population both in the recent years. Why does this happen? The authors of most articles postulate that lenalidomide might activate T cells by directly inducing tyrosine phosphorylation of CD28, an essential T-cell−signaling protein in the costimulatory pathway. Direct activation of this pathway allows for T-cell activation in the presence of CTLA4 immunoglobulin blockade, increased secretion of interferon γ and IL-2, and stimulation of cytotoxic CD8-positive and CD4-positive helper cells. In addition to CTLA-4 antagonist and PD1 and PDL1 inhibitors that activate the immune system and cause transplant rejection, we will have to add Lenalidomide to the list as well. 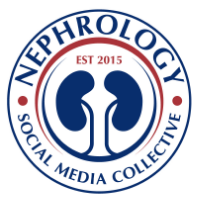 As a nephrologist, I always wondered , “ too many med reconciliations, so many co morbidities and I feel like I am taking care of so many complex patients.” A study from Canada confirmed my assumption. This study was a population-based retrospective cohort study of 2 597 127 residents of the Canadian province of Alberta aged 18 years and older with at least 1 physician visit between April 1, 2014 and March 31, 2015. Data were analyzed in September 2018. When types of physician were ranked according to patient complexity across all 9 markers, the order from most to least complex was nephrologist, infectious disease specialist, neurologist, pulmonologist, hematologist, rheumatologist, gastroenterologist, cardiologist, general internist, endocrinologist, allergist/immunologist, dermatologist, and family physician. What is more important is not where we stand in the ranking but that there is such a wide variation of types of complexities of patients all fields are seeing and taking care of. As authors suggest, this impacts education and health policy. Should residents applying for ID and Nephrology be involved in learning about complex disease models? Is this perhaps a major reason why residents are scared to go into these fields? Complexity and curiosity drove me to Nephrology but for some – might scare them. fee-for-service compensation. The complexity of medical decision making is addressed by assessing the number of diagnoses and management options that are considered, the medical risks, and the amount of data to be reviewed. Adjusting payments to encourage physicians to spend more time and resources caring for patients at highest risk of complications makes sense from a health care payer perspective. This is important in Nephrology as there is declining interest in this field and changes in reimbursement might help change that trend. As ESRD and transplant physician, internal medicine is part of our core and most often, we are in charge of the medical management of these individuals. Due to the fact that we take care of the most complex patients, most nephrologists are good leaders. Leading the dialysis unit, dealing with multiple physicians, and communicating with all types of doctors makes us ideal in leading an administration. Hence, many Nephrologists also take on administrative roles and fit well in them. 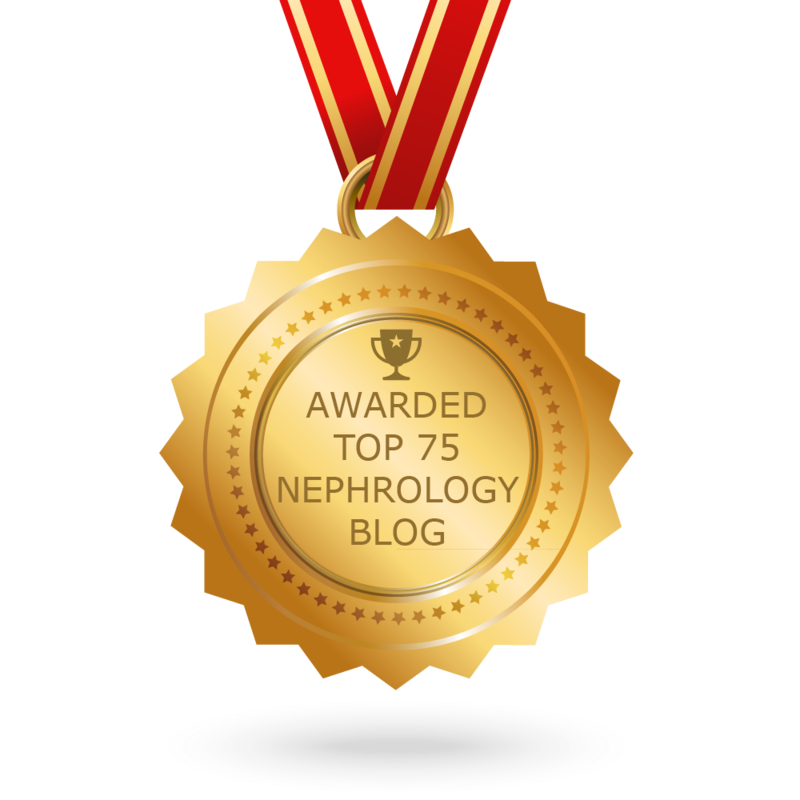 A recent ACKD series of articles highlight these non-traditional roles of the Nephrologist. Nephrologists are in a very crossroads of a complex field in medicine, with high regards from many fields of medicine. We should take pride in this and allow for an ongoing dialogue with the payers that complexity takes time and dealing with complex sick patients is equally as hard as doing an interventional procedure.